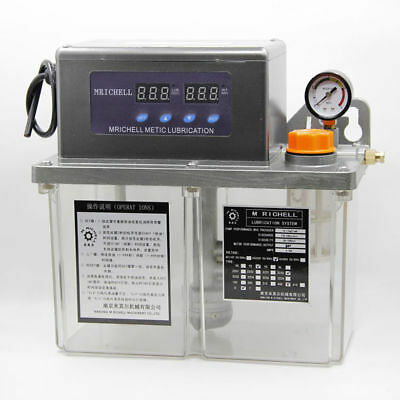 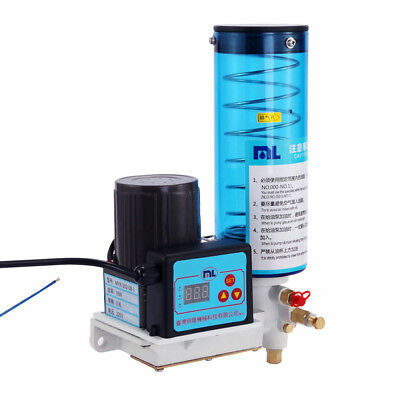 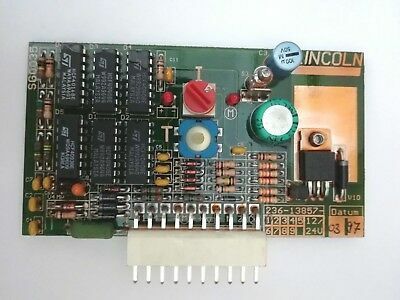 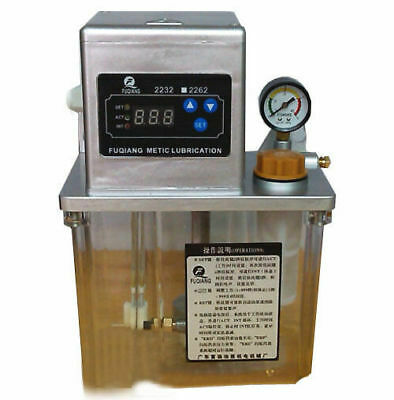 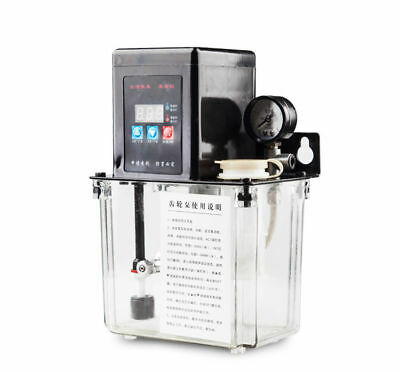 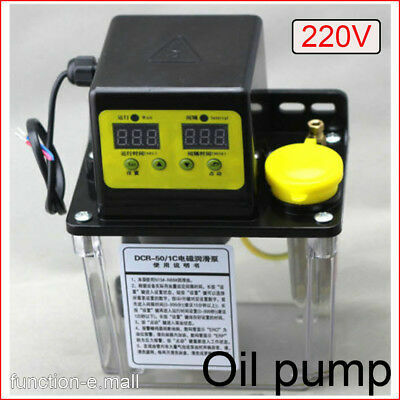 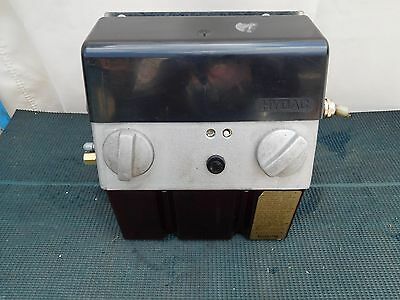 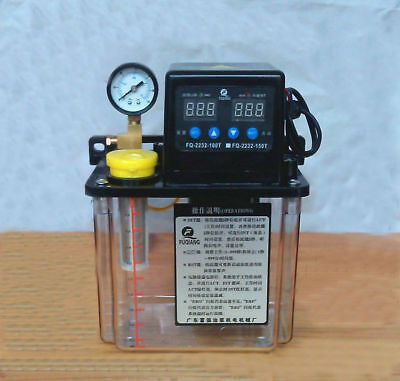 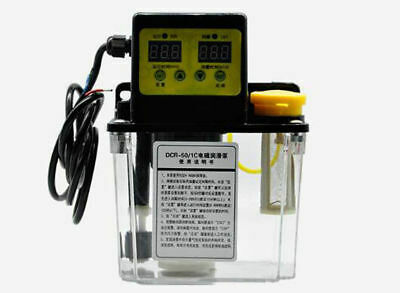 6mm 220V 2L Electric Lubrication Pump Machine Oil Pump PLC Control Outlet NE#. 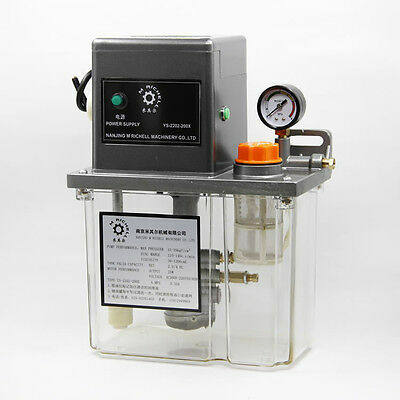 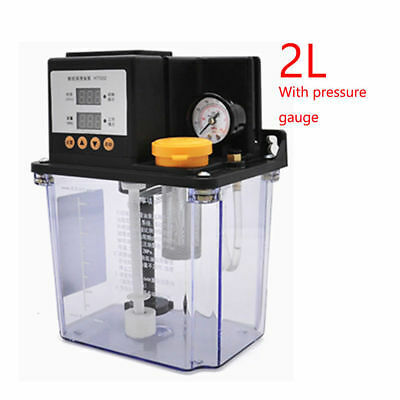 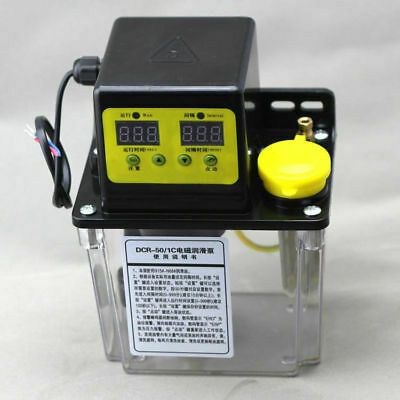 1.5L 220V Automatic Electric Injection Molding Machine Gear Lubrication Pump N#. 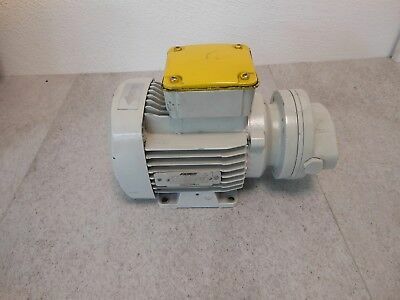 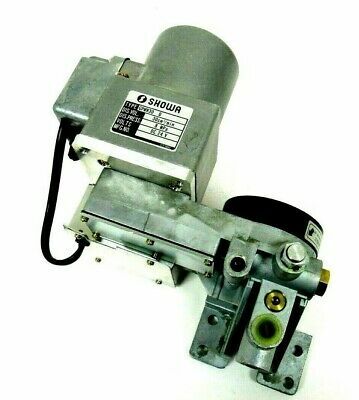 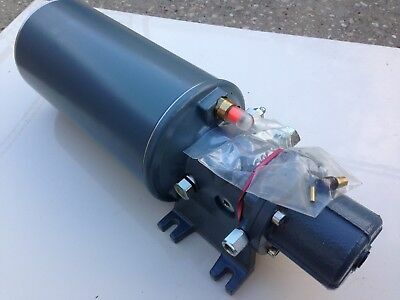 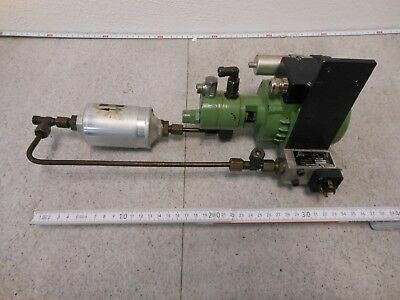 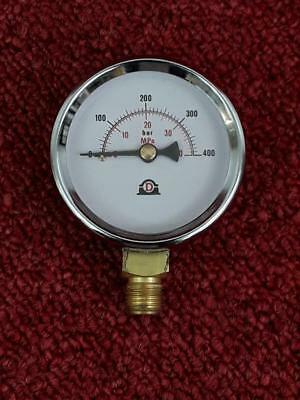 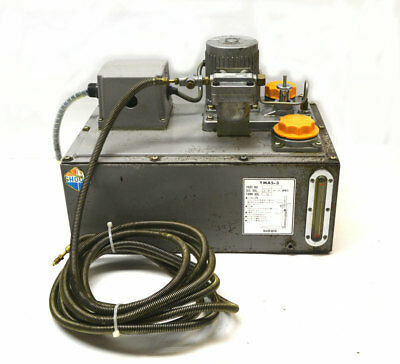 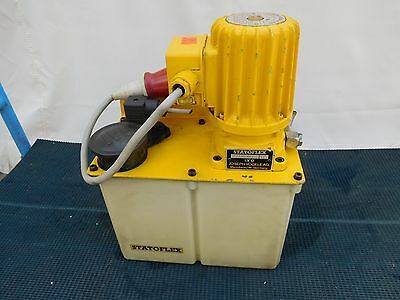 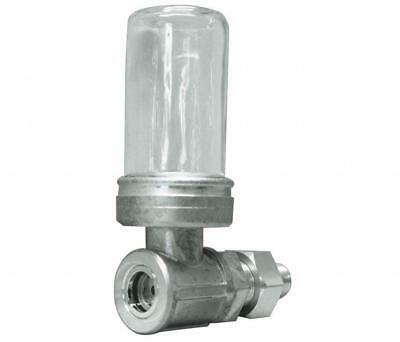 SKF PFP-23-2 Air Operated Grease Lubrication Pump pneumatically actuated.